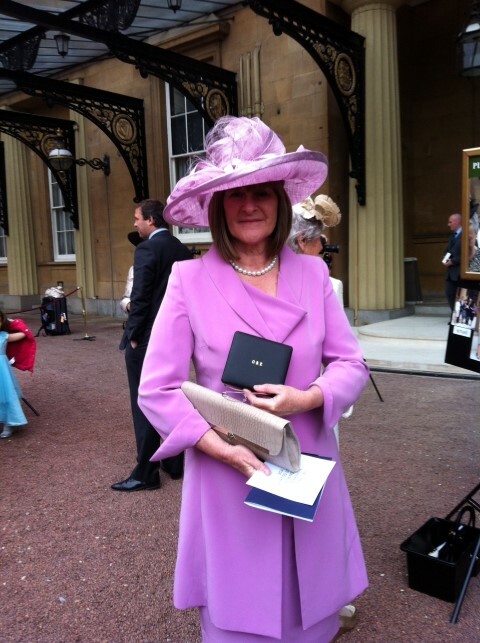 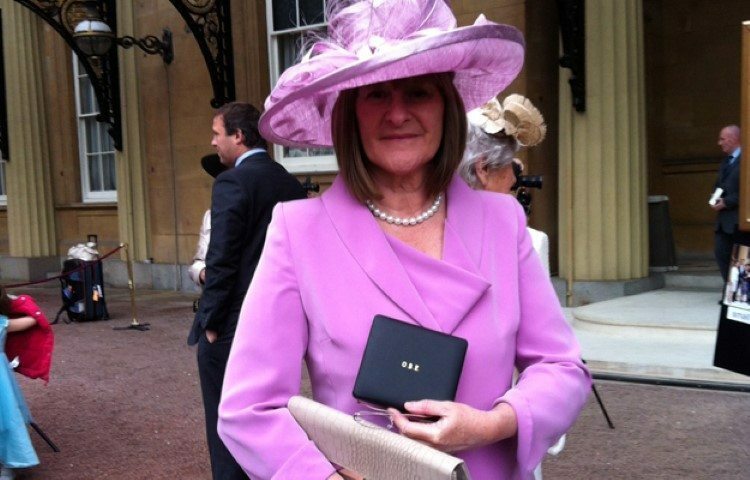 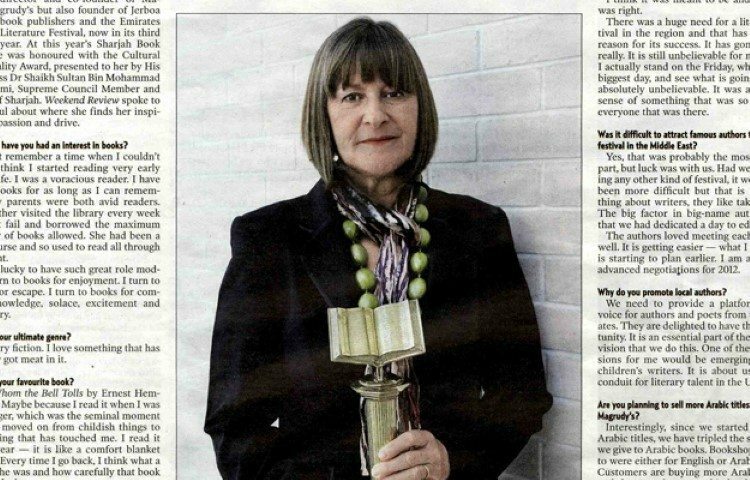 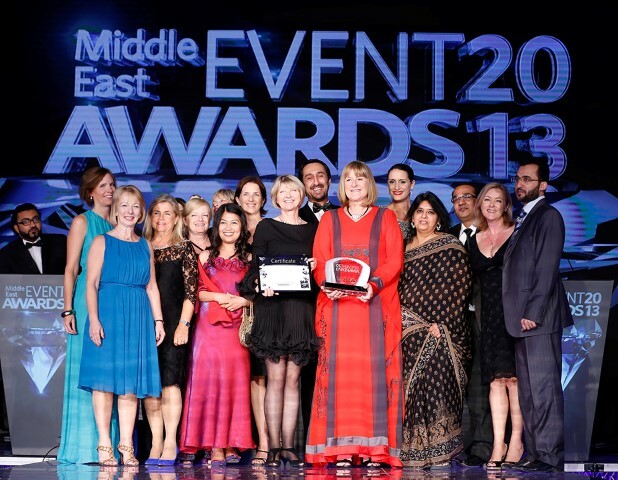 Awards and Honours – Emirates Airline Festival of Literature. 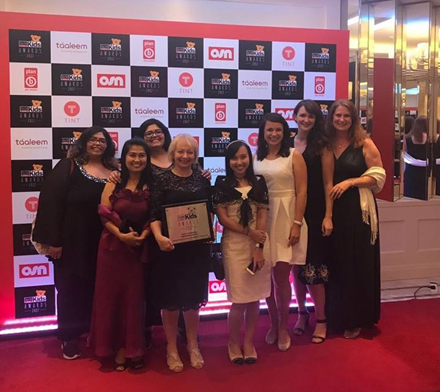 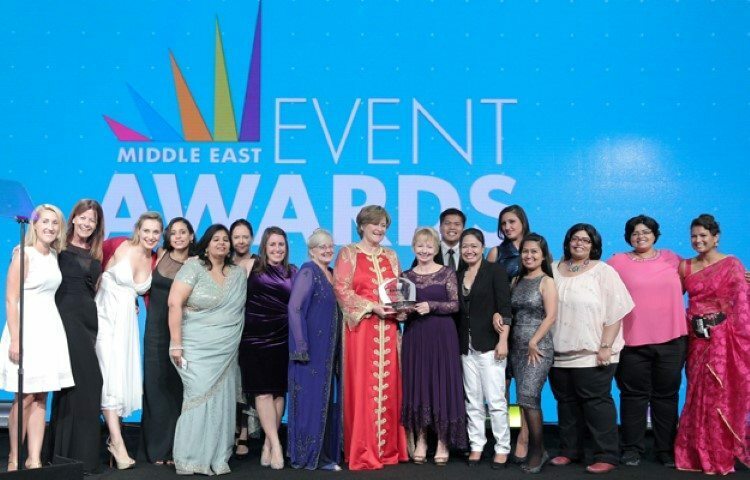 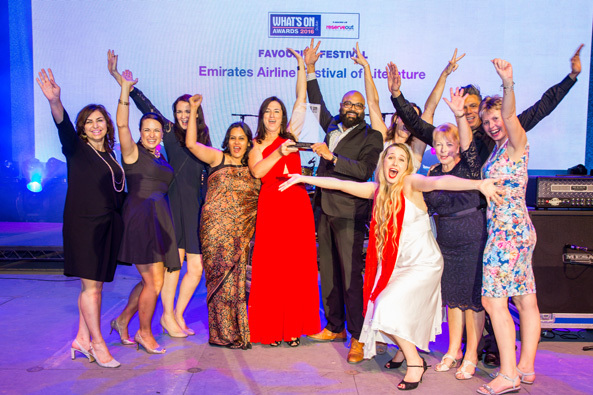 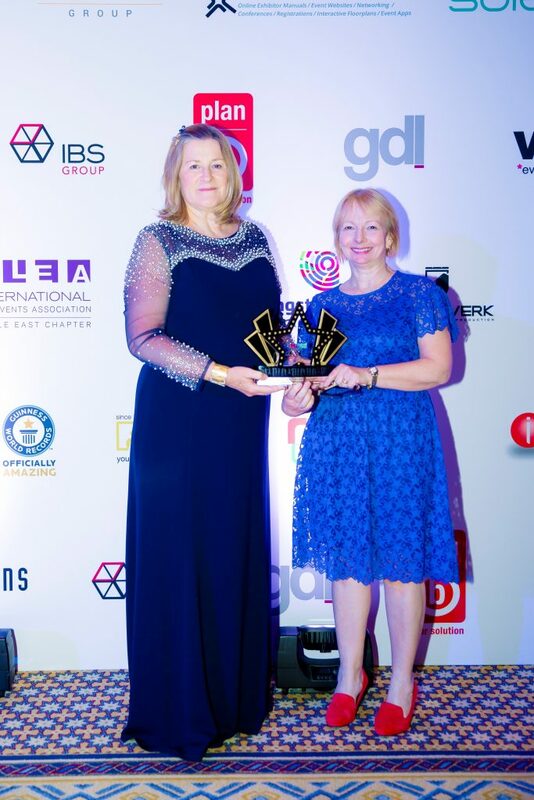 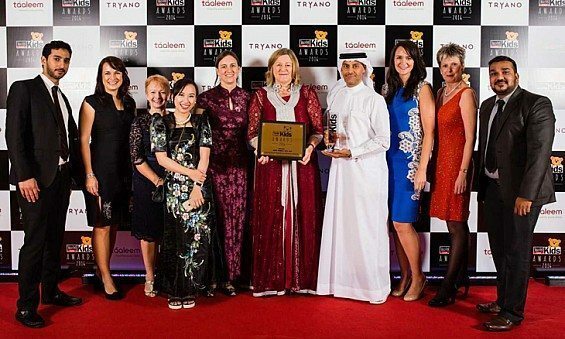 The Emirates Airline Festival of Literature won Best Arts And Culture Event at the 2018 MESE Awards. 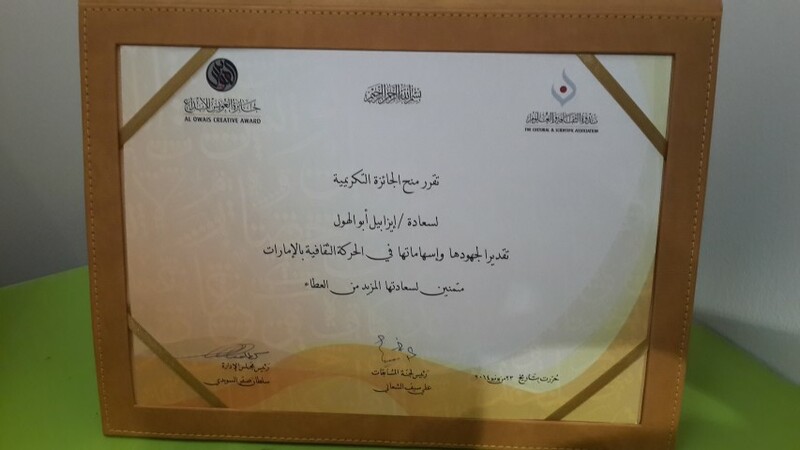 Emirates Airline Festival of Literature was awarded highly commendable in the Family Day Out Category. 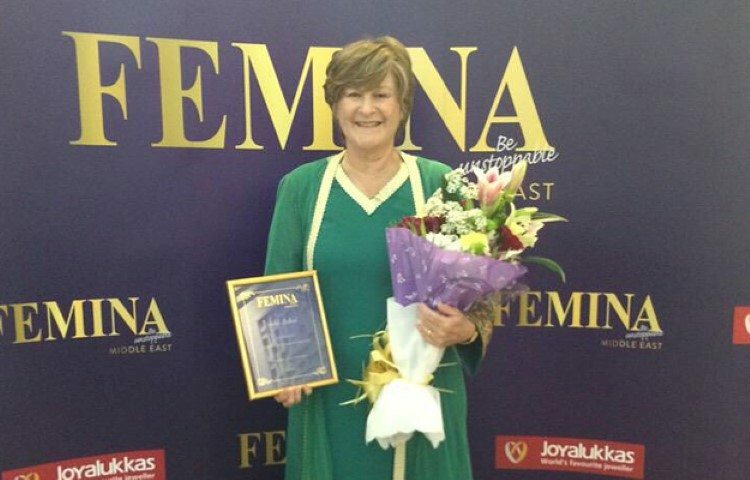 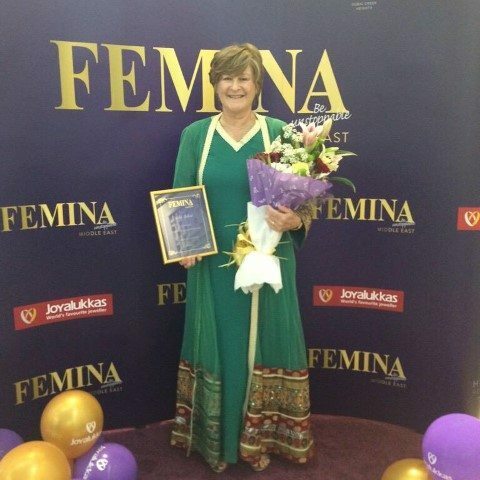 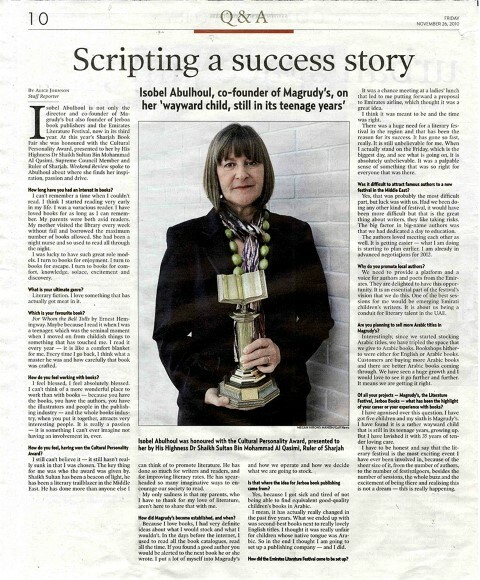 Isobel Abulhoul with the Unstoppable Woman Award. 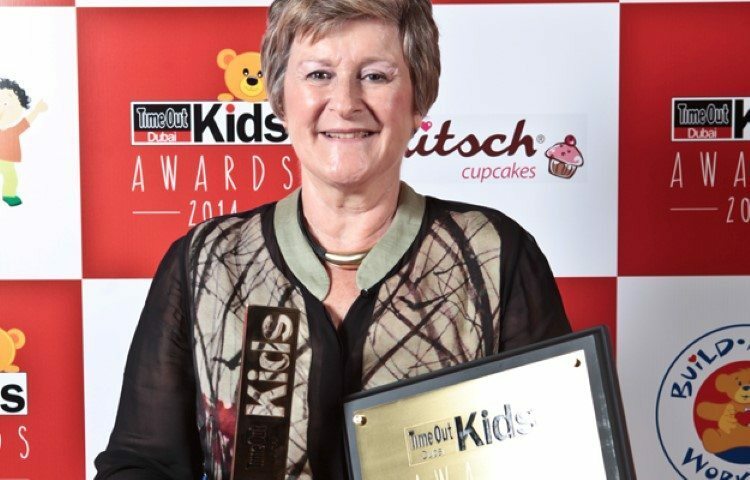 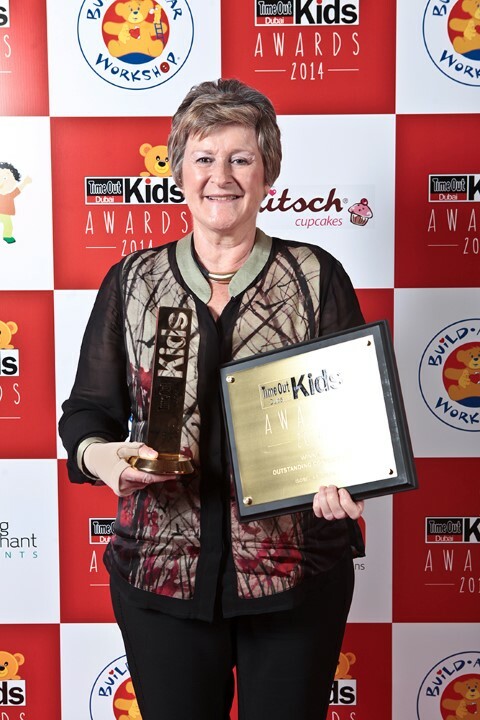 Isobel Abulhoul with the Outstanding Contribution Award at the TimeOut Kids Awards. 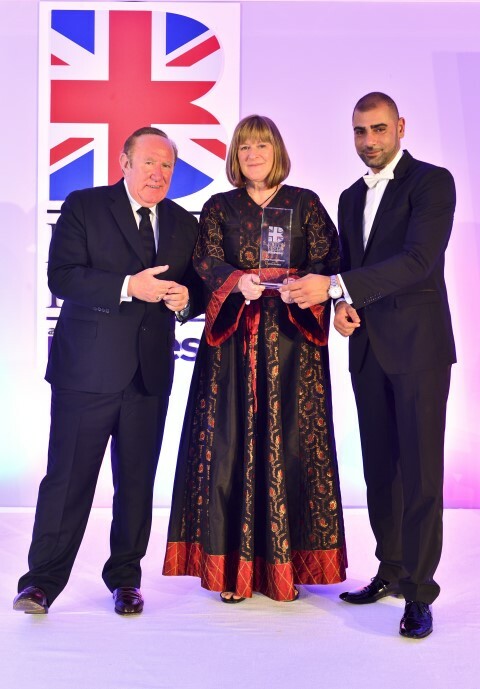 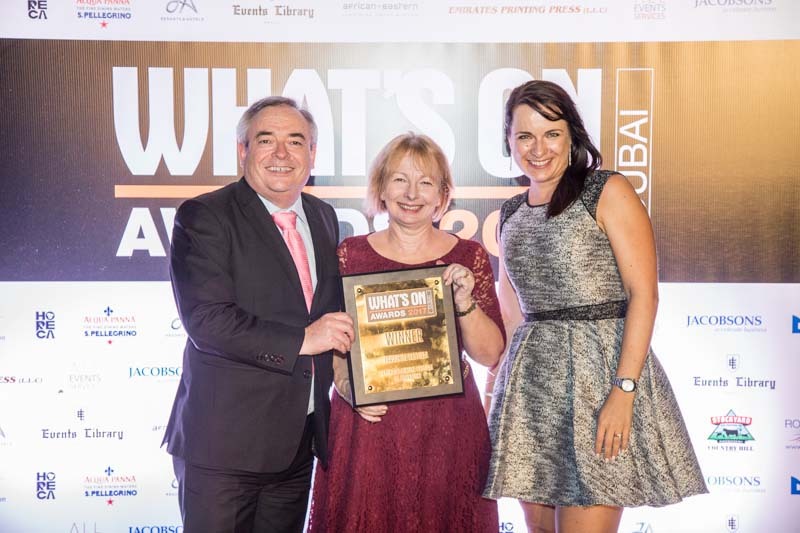 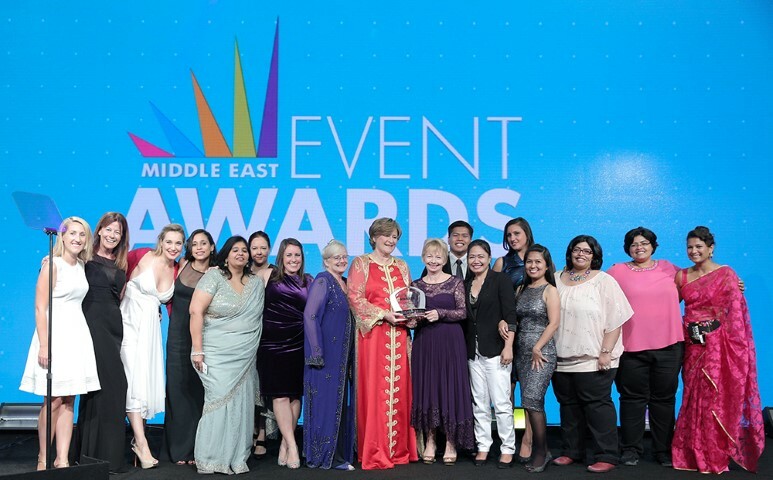 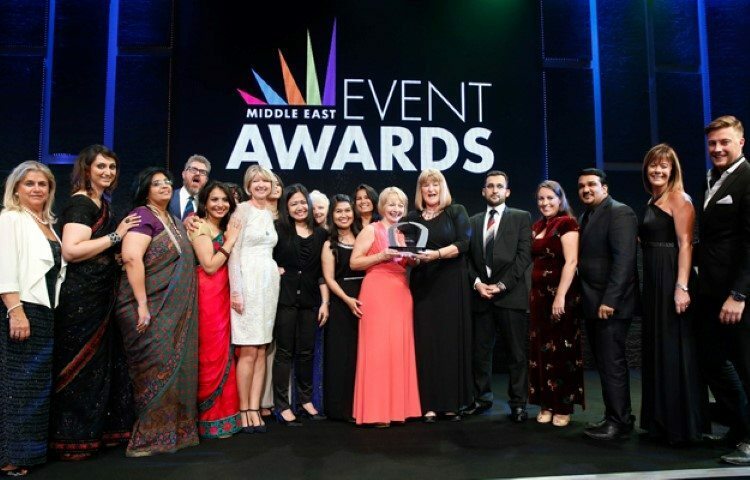 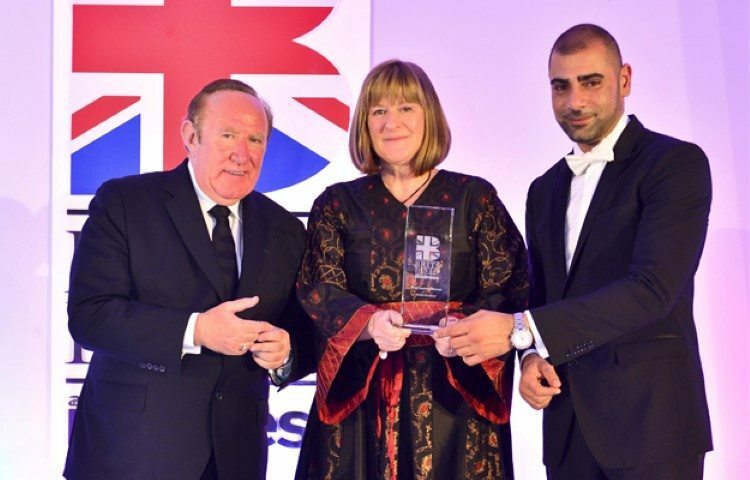 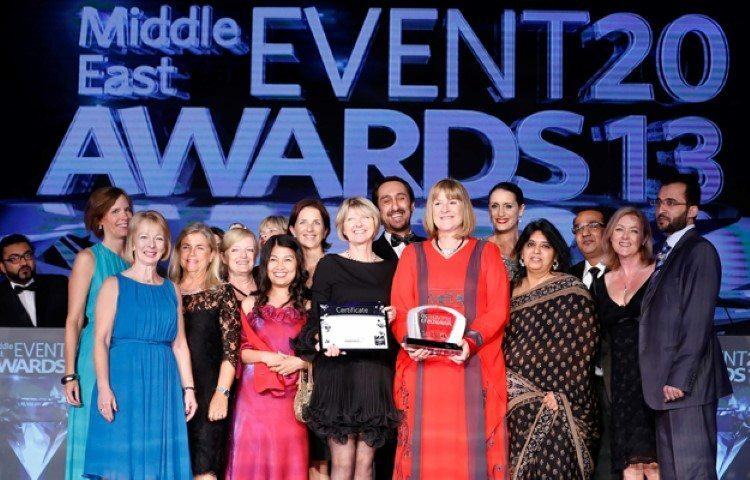 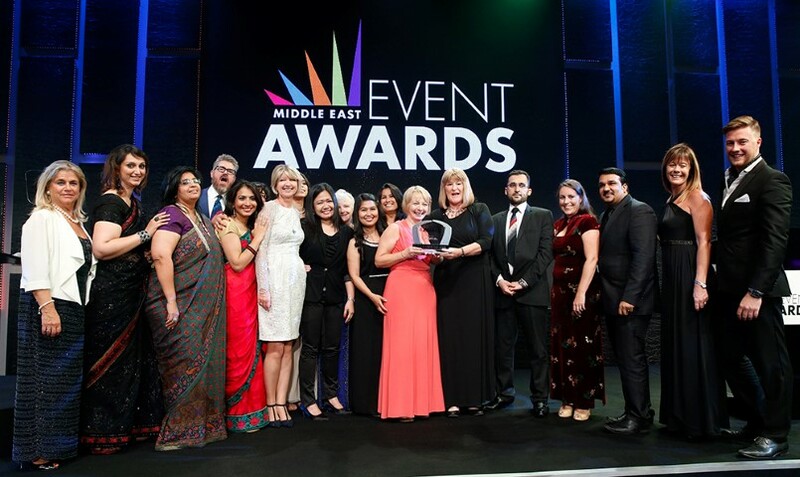 The LitFest team receiving the 2014 Middle East Event Award for Best Festival. 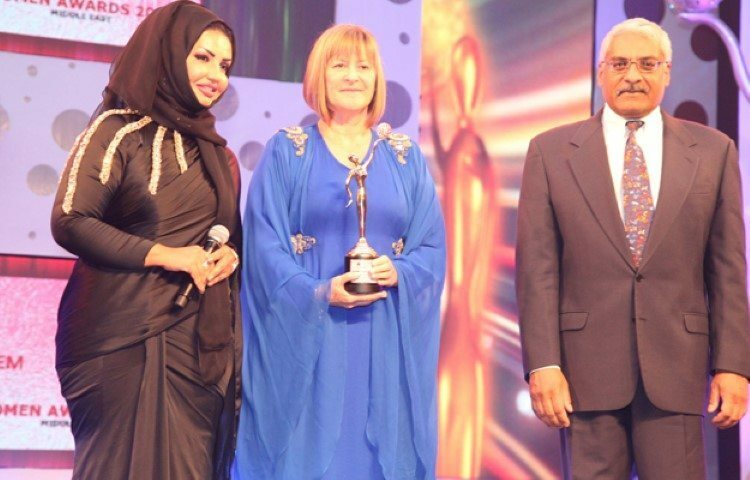 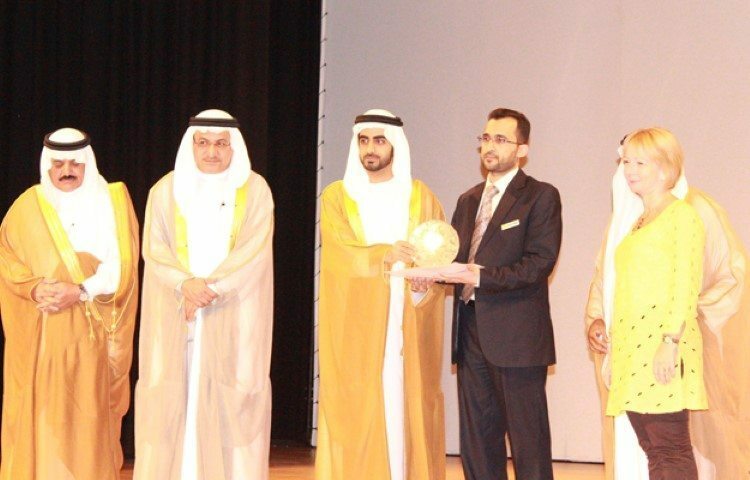 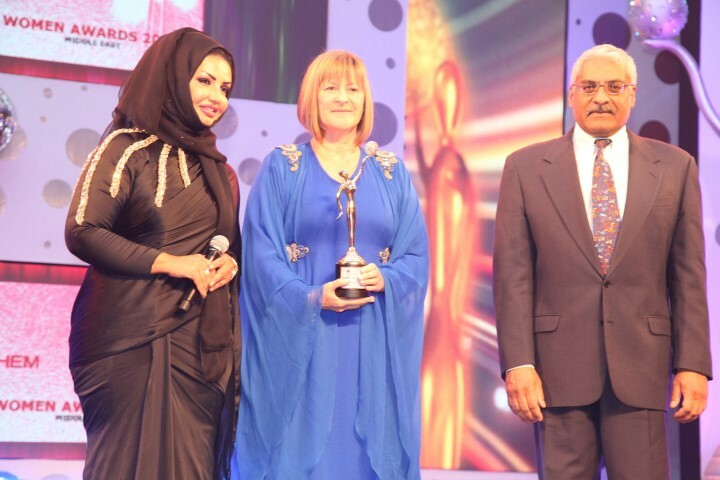 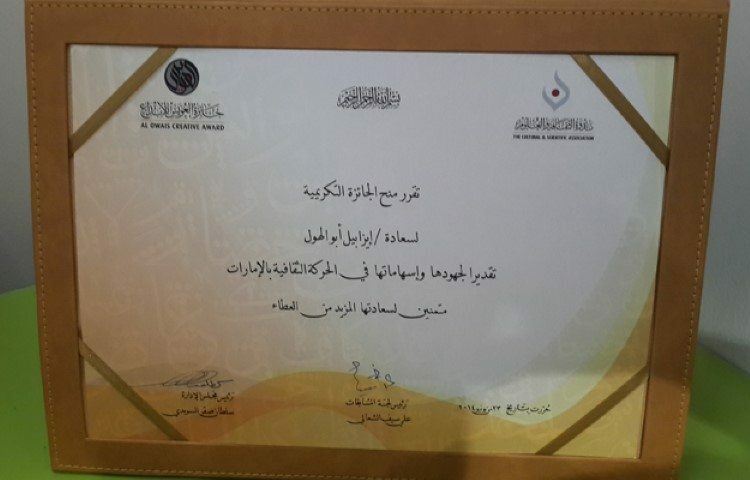 Isobel Abulhoul receives ‘Imprint of Thought’ award at the Watani Emarat Humanitarian Work Award ceremony 2013.